BOARD’s product strategy is based on an “all-in-one” philosophy. The goal is to deliver an easy to use and technically homogeneous environment in support of BI and CPM. BOARD’s vision is to enable business users to implement tailored solutions without significant IT support, based on an easy-to-use toolkit with no technical programming needed. Over the past few years, BOARD has strongly enhanced its innovative capacity, focusing on trending topics and providing new functionality. 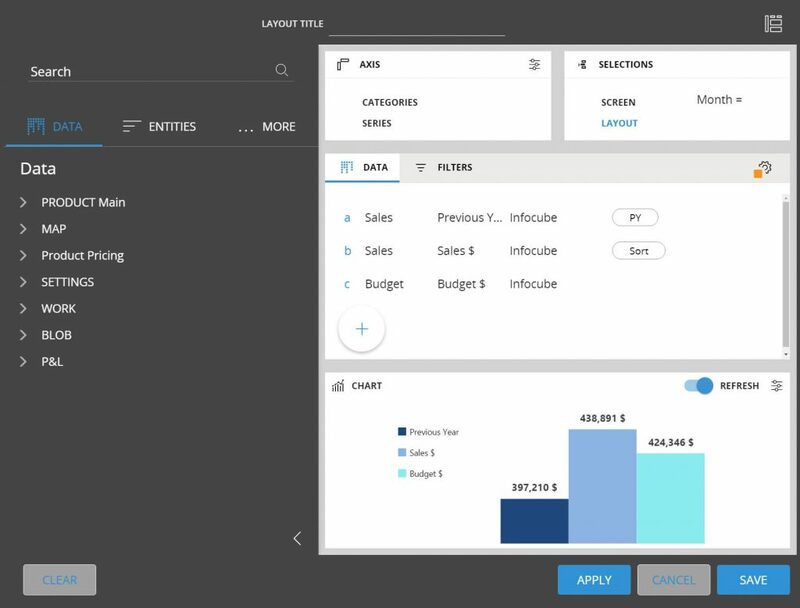 Besides BEAM (the vendor’s analytical engine for advanced analytics), BOARD has introduced a cloud offering, based on Amazon Web Services or Microsoft Azure, and self-service capabilities (called Data Fast Track). With its current release, storytelling, collaboration and the incorporation of cognitive capabilities into the system (including cognitive search by natural language query (NLQ)) have been added to the product. 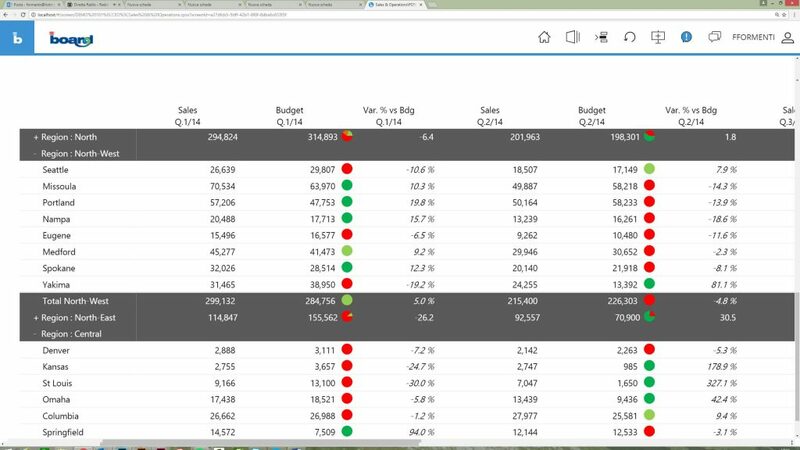 Besides planning, customers mainly use BOARD for standard/enterprise reporting, ad hoc query and reporting and dashboards/scorecards. 51 percent of respondents plan to use it for advanced analysis in the future. BOARD targets mid-sized companies and large corporations across all industries. 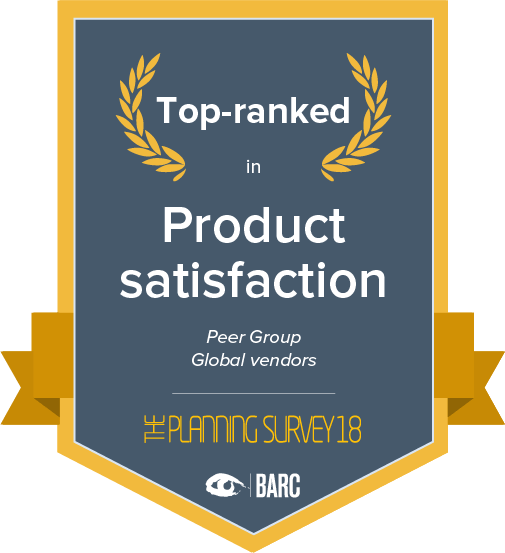 72 percent of our sample of BOARD customers come from mid-sized companies (100-2,500 employees) with a median of 53 users (with 25 of them using planning functionality), but the mean of 95 users (45 for planning) indicates there are also some larger implementations. 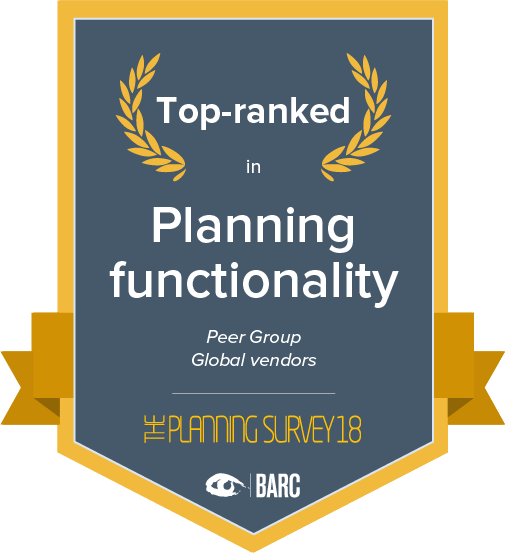 57 percent of BOARD users are planning users – just below the survey average of 62 percent – reflecting the fact that BOARD is essentially an integrated planning and BI tool. high recommendation rate of 86 percent. 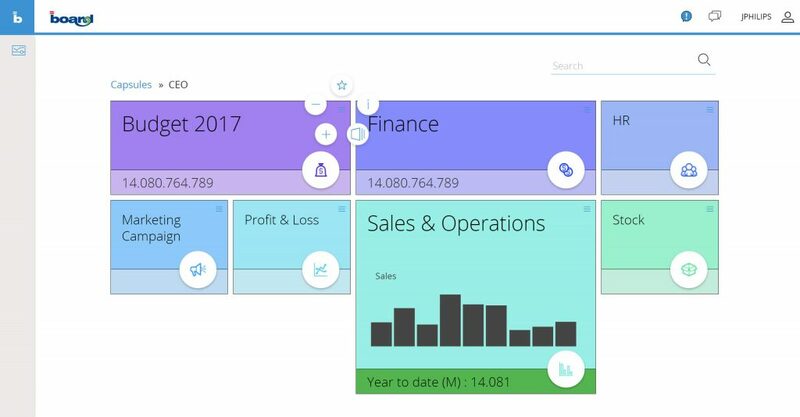 With its “all-in-one” philosophy, BOARD offers broad functionality and considerable flexibility to users wanting to address various CPM and BI use cases on one integrated platform. 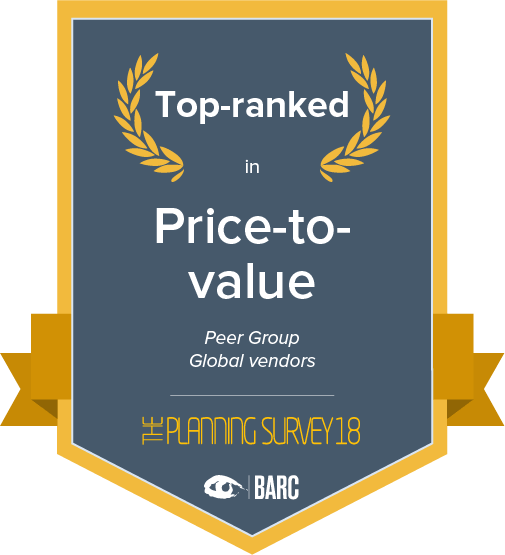 BARC’s Vendor Performance Summary contains an overview of The Planning Survey results based on feedback from BOARD users, accompanied by expert analyst commentary. 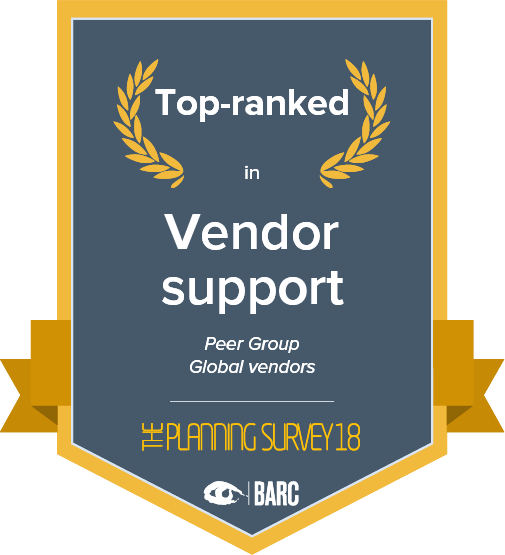 A very focused and competent vendor, and a partner who will develop a solution for a specific problem together with the customer. The software is easy to use, very flexible and scalable. 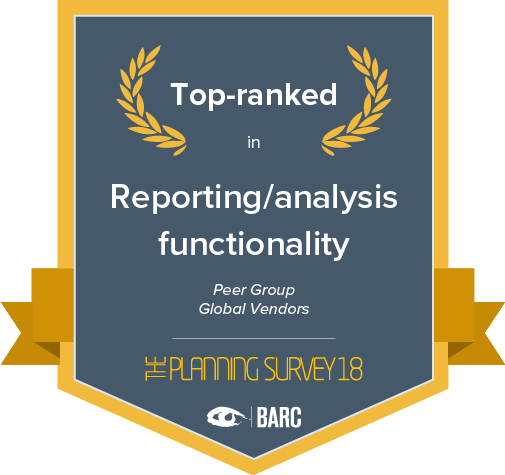 We really appreciate the selfservice component and the fact that we can cover both our planning and reporting requirements with the same tool. Superbly integrated planning and reporting functionality; well designed modular system for development without programming knowledge. Flexible, easy to use once built, transparent and quick to process calculations that would otherwise take hours. One of the most flexible tools on the market. One of the best business process tools with minimal time and resources on tailoring due to the fact that it does not require specific IT skills. 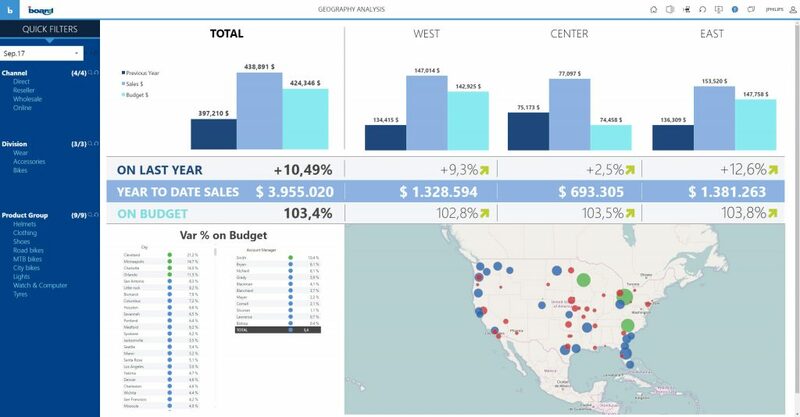 Visual BI functionalities are included. Thus, you have one tool for both purposes. A good product which is still being enthusiastically developed. The approach and mindset of the BOARD consultants is positive and they thrive on trying to push the boundaries of the tool.